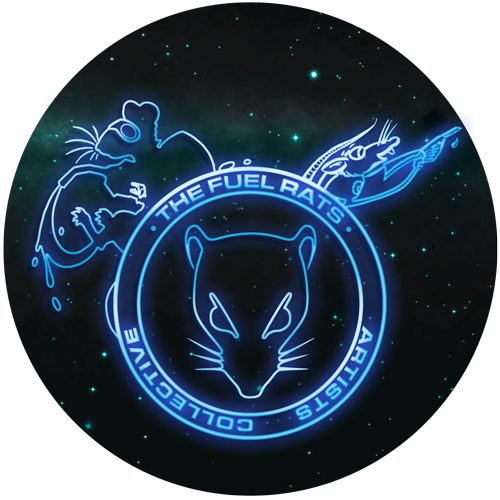 So I'm not a fuel rat, and I'm relatively new to the game. However while teaching a friend of mine earlier today he ran out of fuel in his sidewinder and I had to mad scramble to outfit my chieftain that's purely combat oriented to go and save him, definitely thinking about signing up with the rats, very exciting work. ... well we wouldn't take responsibility if that beam over there drops on your head, anyway.